The biography of Hoang Taing is compelling. After fleeing the killing fields of Cambodia, she emigrated to the United States, where a family in Texas welcomed her. 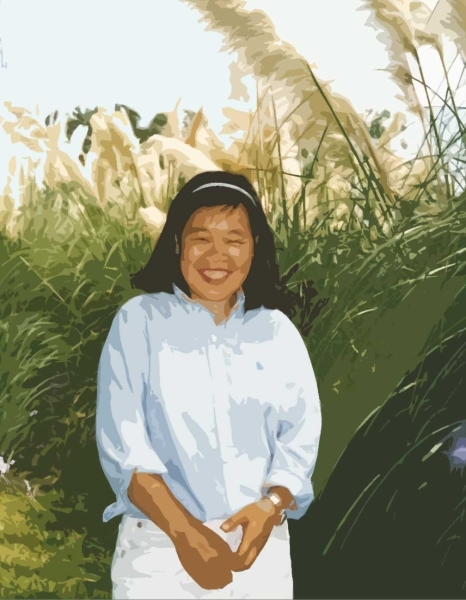 Hoang made her mark almost immediately after her emigration from southeast Asia. At her first Halloween party, she won a prize for having the “Most Original” costume. What could be more American than dressing up as a box of Crayola crayons? As a teenager, Hoang Taing discovered American sports. She tried baseball and cheerleading, and finally settled on cross-country running and general physical fitness as her favorite activities. Plus, she could easily share these fitness concepts to almost anyone, who could pursue them almost whenever and wherever, at a low cost. 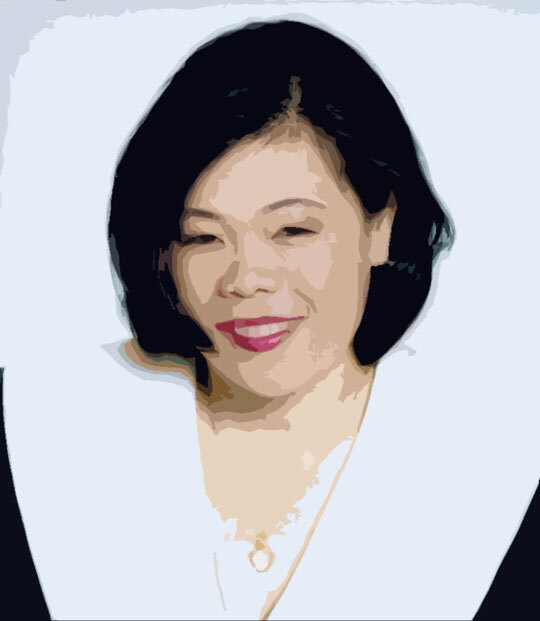 Hoang Taing also developed her spiritual side during her childhood. At her first Thanksgiving dinner, she recognized the celebration’s commonality with her Buddhist beginnings: enjoy a big meal with your family, and share in the support and inner serenity that is provided by the ones who love you.